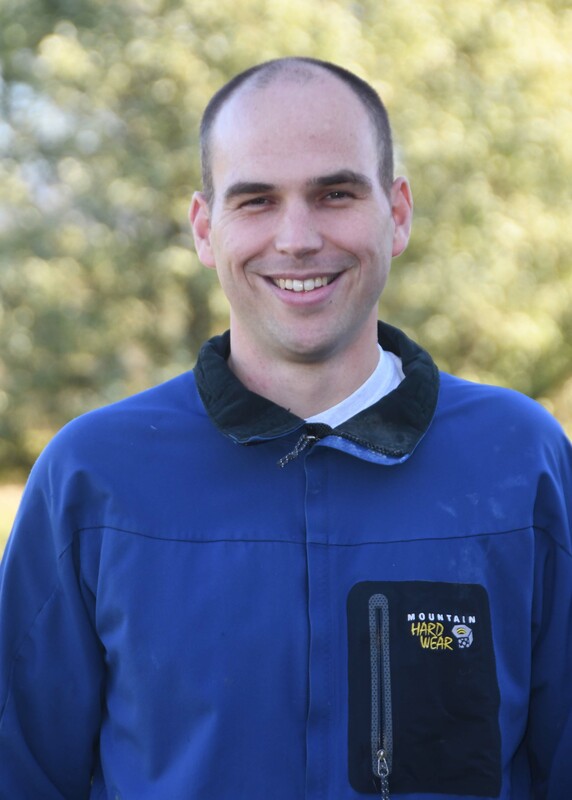 Dr. Rhodes graduated from Washington State University in 2009 and practiced in a mixed animal practice in Washington for 2 years before joining our staff in 2011. 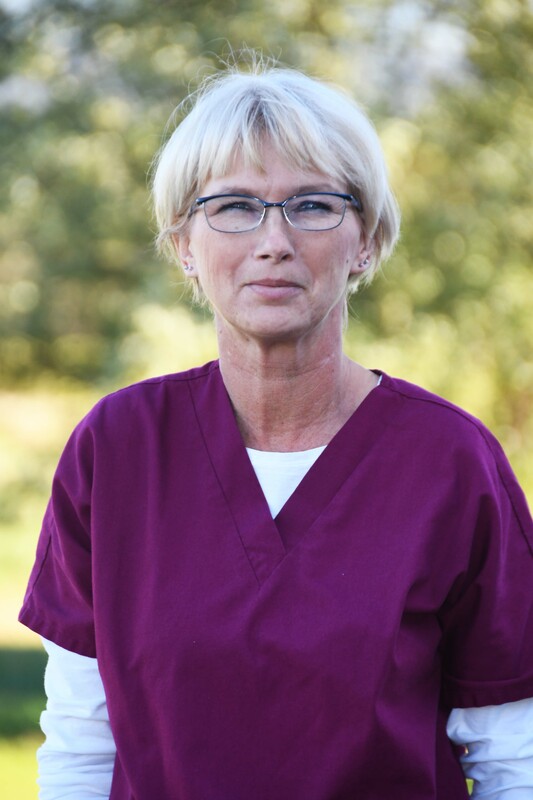 Dr. Rhodes is interested in all aspects of veterinary medicine but particularly enjoys bovine medicine, small ruminants, and soft tissue surgery. He is a member of the American Association of Bovine Practitioners and the Pennsylvania Farm Bureau. When not taking emergency calls, Ben can be found trying to tame poison ivy with a brush cutter, on a tandem bicycle with wife Elizabeth or playing with the human and canine daughters. Tina joined our team in 2013. 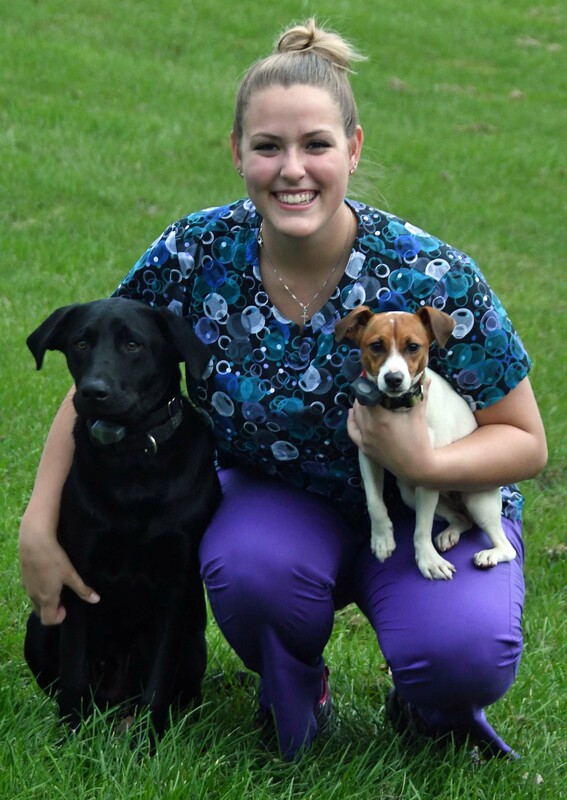 She finds being an veterinarian assistant very rewarding being able to help owners and their pets. Tina is a wife and a mother of 2. She currently has 3 horses, 2 cats and a dog. As a previous primitive gift shop owner she still enjoys making crafts in her spare time along with antiquing and gardening. 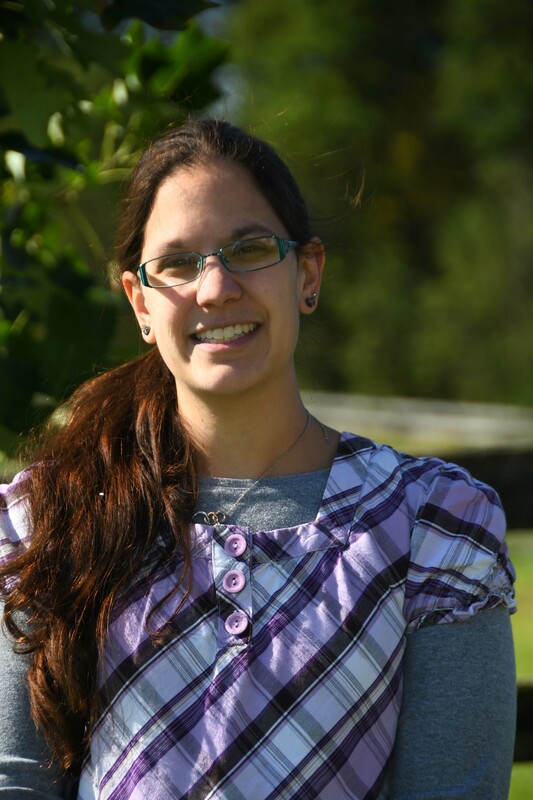 Lisa is a 2007 graduate from Kutztown University with a degree in Environmental Science/Biology and a minor in Geography. Prior to joining Burnt Mill Lisa worked as an environmental scientist for a environmental consulting firm. She joined our team in September 2010. 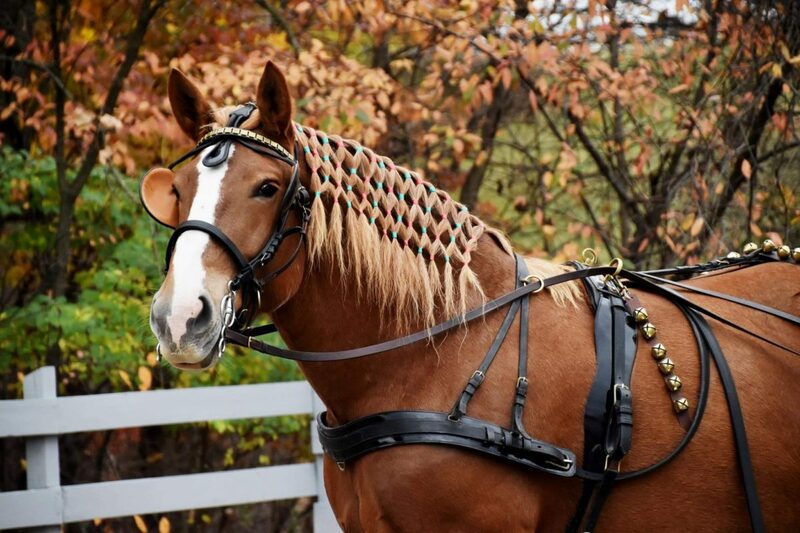 Lisa enjoys being able to work with animals and their owners on a daily basis. When not at work Lisa enjoys spending time with family and friends, reading, crafting and snuggling with her 2 dogs and cat. 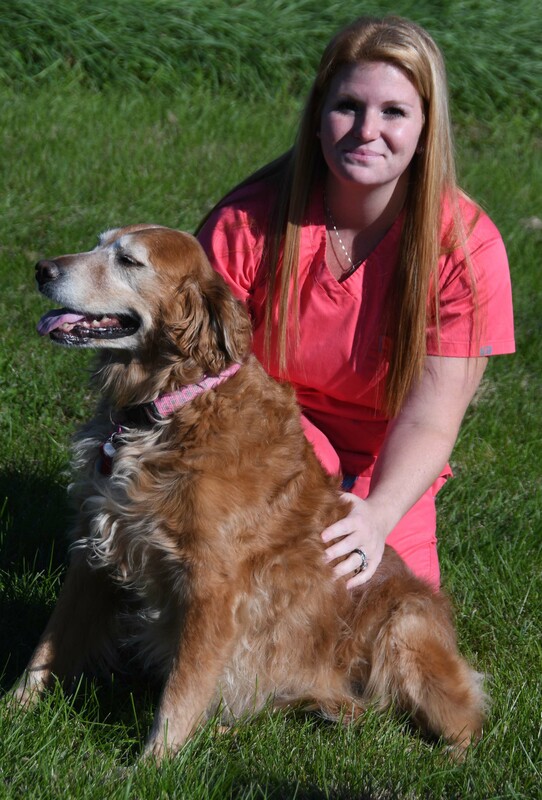 Sarah decided to use her health care skills and training to care for fuzzy patients, joining Burnt Mill in 2018. Ri joined our team in 2018. She is currently attending Wilson College, double majoring in Biology and Veterinary Medical Technology. She will graduate in May of 2020 and will then be a Certified Veterinary Medical Technologist. Her plan after graduation is to work full time as a CVT. When she isn’t studying or working, Ri can be found riding horses, farm sitting, and spending time with her friends and family. She is excited to be done with college and begin her career as a CVT!